OUR MOST POPULAR ALL-TERRAIN MOBILE ROBOT. 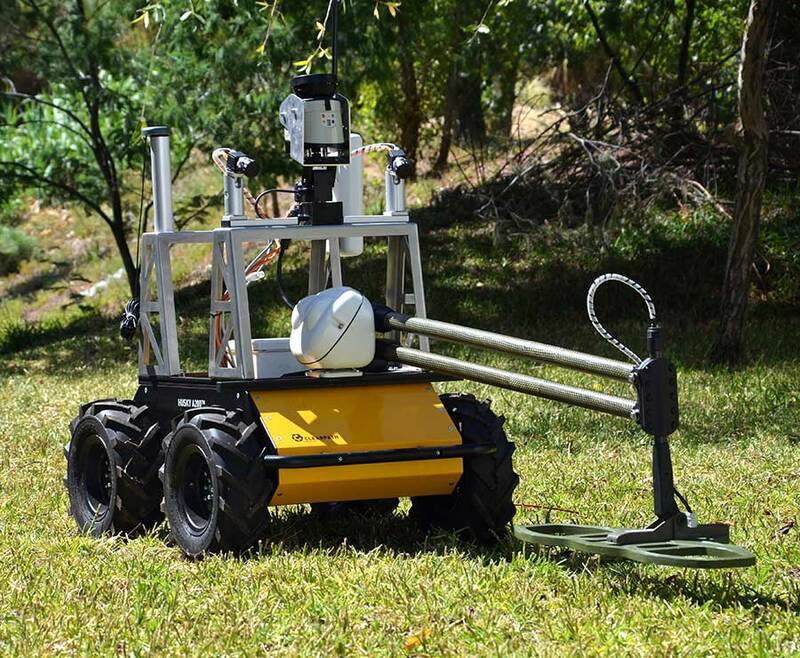 Husky UGV is our flagship robot for rapid prototyping in field robotics. Learn why institutions like MIT, University of Chile and Coimbra University use Husky for their research. Autonomous demining. Scouting open-pit mines. Teleautonomous bomb disposal. Husky does it all.